Is there a better alternative to Page Shuffle? Is Page Shuffle really the best app in Miscellaneous category? 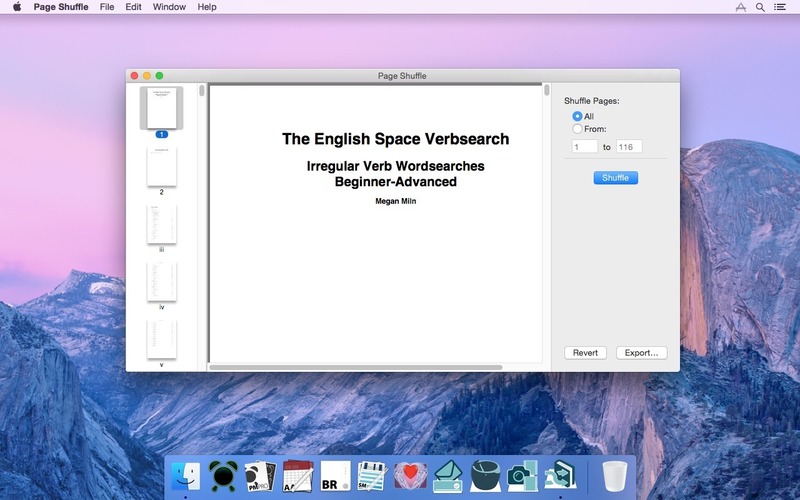 Will Page Shuffle work good on macOS 10.13.4? 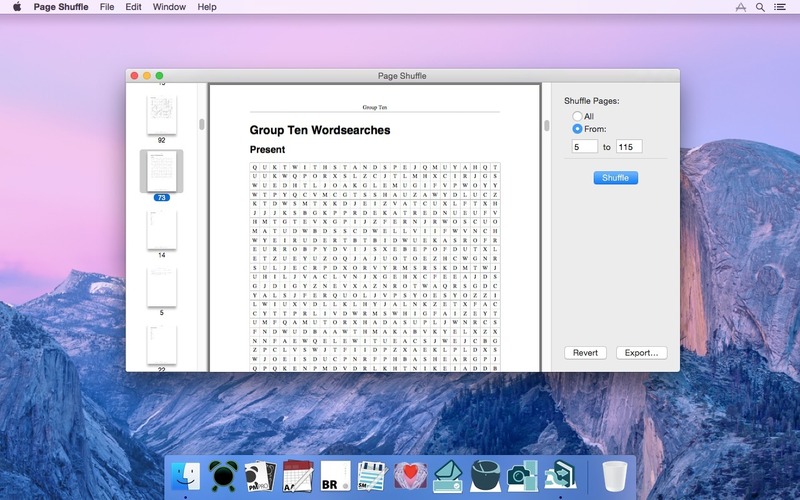 Designed for Teachers and Educators Page Shuffle was created for shuffling bingo and flash cards. A deck of flash cards stored as a PDF quickly becomes predictable and stale for students and teachers. 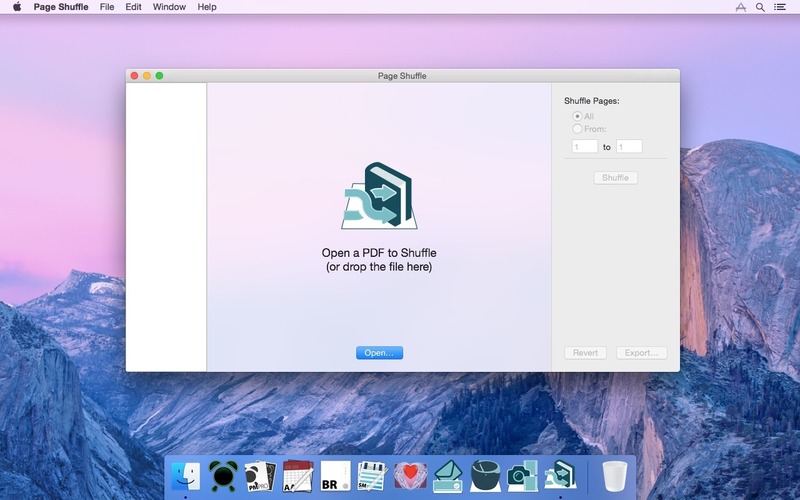 With Page Shuffle the PDF can be quickly shuffled to revive the activity. The original document is not altered or changed by Page Shuffle. Page Shuffle needs a review. Be the first to review this app and get the discussion started! Page Shuffle needs a rating. Be the first to rate this app and get the discussion started!